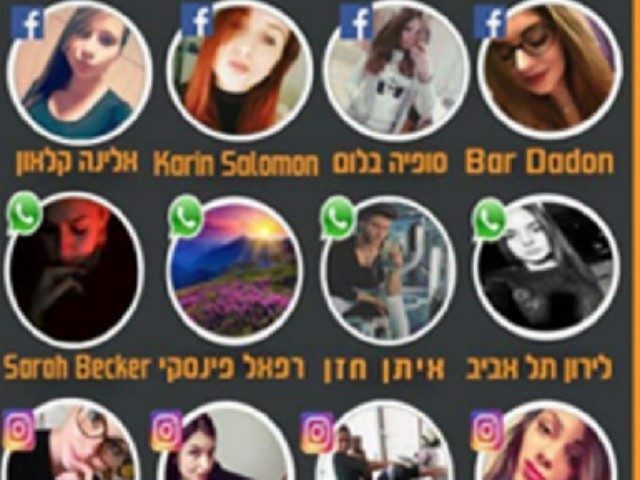 TEL AVIV – The Gaza-ruling terror group Hamas is using fake Instagram accounts of beautiful women to lure IDF soldiers into giving up intelligence in the latest honeytrap tactic in what is known as “Operation Broken Heart,” the IDF said. “This is a network in which the culture of sharing is paramount and where everything revolves around pictures and ‘see me,’” Lt.-Col. A., the head of information security policies at the IDF’s Information Security Department, told the Jerusalem Post. He added, “popularity and the need to follow back increases the risk” of soldiers rising to the bait. He warned soldiers to follow military guidelines and not respond to unknown messages on their Instagram accounts. “We want to make it clear to the soldiers that even if Hamas adds additional applications and infiltrates additional platforms, once we identify them, they will not catch up with us,” said Lt.-Col. A. Over the past year, the IDF uncovered Hamas networks attempting to entrap soldiers using a variety of social media apps. Since 2008, hundreds of reports have emerged of soldiers being enticed by unknown persons, the IDF Spokesperson’s Office said. Dozens of Facebook accounts were uncovered using fake or stolen identities and operated by Hamas operatives in a sting called “Hunter’s Network” last year. Operation Broken Heart has also seen Hamas operatives targeting soldiers on Whatsapp and other applications in an attempt to convince them to download fake dating apps that contain Trojan horse viruses. The viruses give the terror group access to all the phone’s images, its location, text messages and contact list. Hamas would also have access to the phone’s camera and microphone, and have the ability to take pictures and record conversations remotely without the soldier’s knowledge. “The reports we received after the publication [of Operation Broken Heart] dealt a great deal with the fact that soldiers thought that an application from an official app store was not necessarily dangerous,” the IDF quoted Lt.- Col. A. as saying. 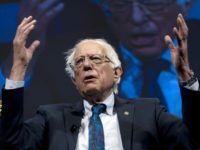 “After we thwarted and blocked the applications, Hamas tried unsuccessfully to preserve connections that had been initiated in the past, or new relationships with identities that have not yet been exposed. Thanks to the high reporting by soldiers, these attempts were also revealed and we were able to thwart other fake profiles,” he said.